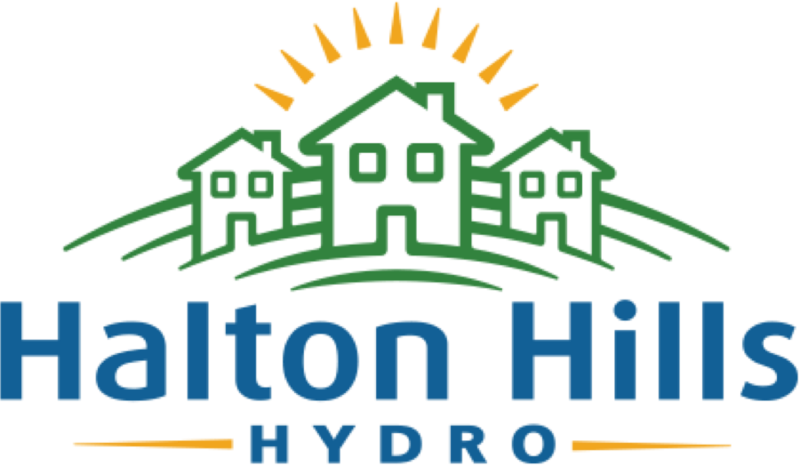 Our goal at Halton Hills Hydro Inc., is to provide you with safe and reliable energy, both now and in the future. 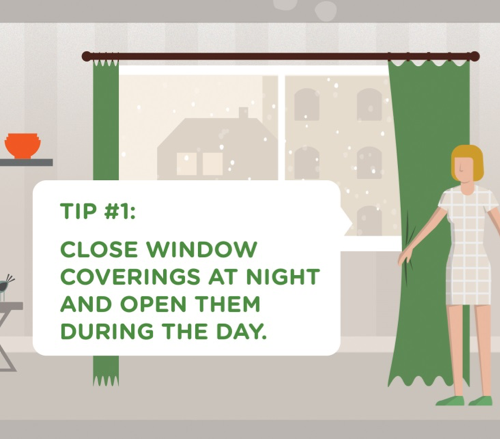 By providing energy conservation advice and programs, we hope to help you control the size of your energy bill. This section will provide information on our convenient payment options; provide our Conditions of Service; provide a form for requesting service; and provide answers to other general and frequent questions.